Active fungal growth can cause building occupants discomfort and irritation, and can increase the risk of respiratory illness. 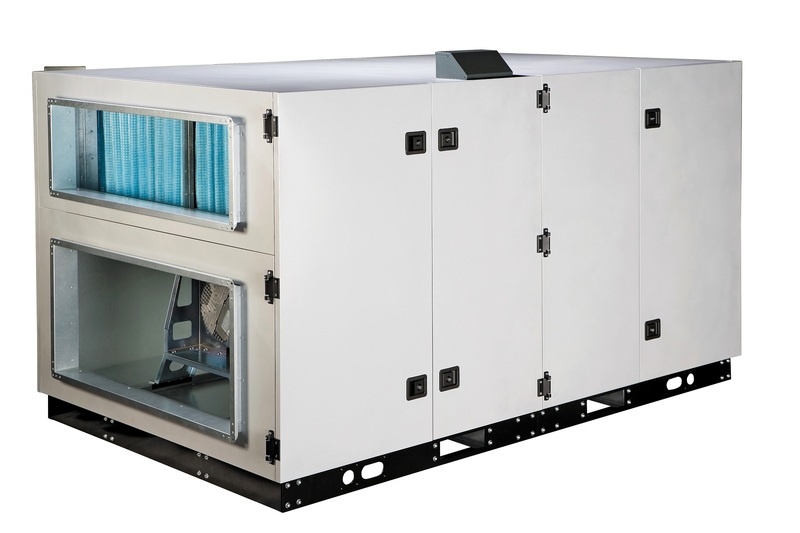 A variety of factors contribute to the growth of mould in institutional and commercial buildings, but one common culprit is HVAC equipment. The HVAC system can be a source of mould growth and a transportation mode for spreading mould spores throughout a building. Coils and drain pans. Cooling coils de-humidify air and cause condensate water to drip into a drain pan and exit via a deep seal trap. Standing water accumulates if the drain pan is not properly maintained, creating an ideal habitat for microbes. Correct sloping and frequent cleaning of drain pans is essential for healthy indoor air quality (IAQ). Air filters. Technicians should replace filters regularly, either on the basis of pressure drop across the filter or on a scheduled basis. Technicians also should shut off fans when changing the filter to prevent contamination of the air. Filters should fit tightly in the filter housing. Many maintenance companies attempt to kill mould using regular cleaners, however standard cleaning products will only offer disinfection. They will destroy mould and bacteria on the day, but this typically begins to grow back within four hours. Leaving mould spores in the HVAC system can cause IAQ issues and complaints. It is therefore important to implement a pre-emptive plan to prevent mould growth in HVAC systems. Cooling coils are one example of a component that is difficult to inspect and thoroughly clean. Coil fins can build up excessive mould growth, requiring the use of aggressive cleaners. Some cleaners, however, can cause damage to the coil fins. Mould growth in HVAC systems is an area in which mould remediation specialist Coolclean can assist. Coolclean is a specialised applicator of the AerisGuard protection system, which safely eliminates mould and bacteria, and controls regrowth. It is also non-corrosive. The cost effective treatment is carried out once per year by trained Coolclean service technicians. Coolclean is based in Melbourne. For more details about AerisGuard treatment, call Coolclean on 03 8765 9500.